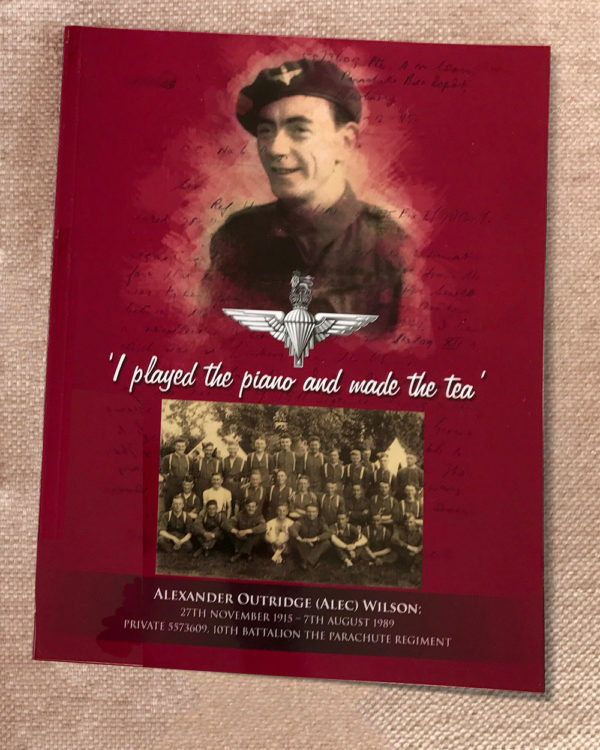 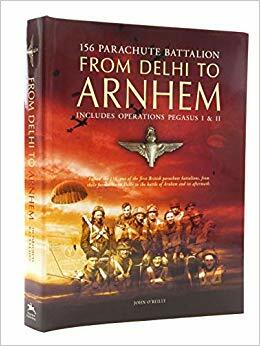 The story of Private ‘Alec’ Wilson, 10th Battalion The Parachute Regiment. a personal story. 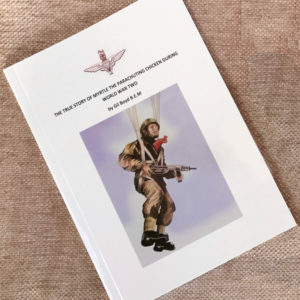 Forward by Colonel John Waddy OBE.